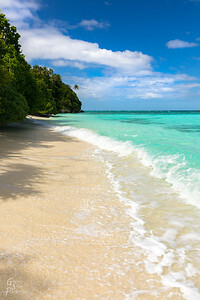 Tonga Landscape Photography: Fine-art travel photography from the islands of Tonga. 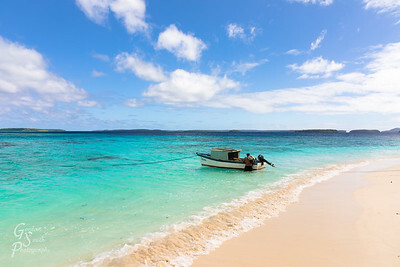 Vava'u island group is famous for sailing, swimming with whales, spectacular beaches and unspoiled islands. 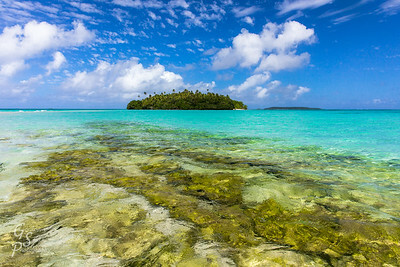 This gallery contains a taste of the incredible beauty that is Tonga. As the people as a big part of the landscape here, I've included some photos of their friendly faces and activities. 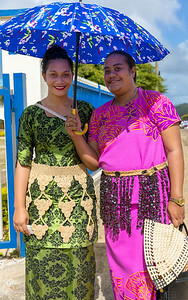 Beautiful Tongan Woman on a Walk around the town of Neiafu. 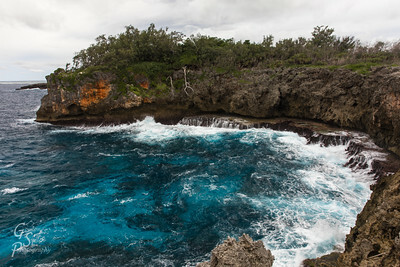 Blue Lagoon of Tonga lives up to the name. 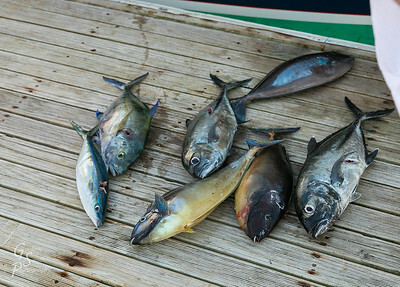 Catch of the Day for the Tongan Beach Resort. 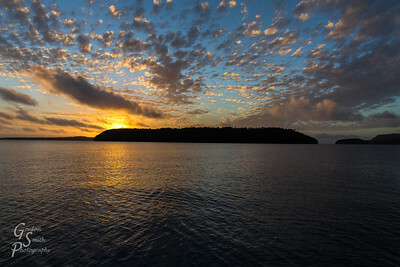 Cottonball Puff Clouds Floating over the Tongan Islands. 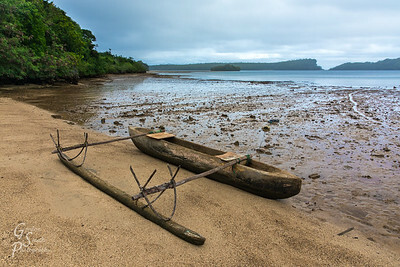 Dugout Canoe sitting ready for higher waters in Hunga, Tonga. 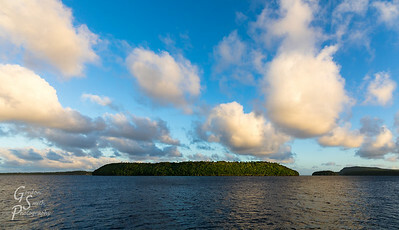 Dusk over A'a Island in the Vava'u group of Tongan Island. 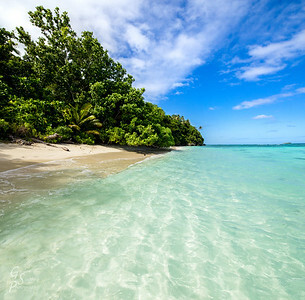 Escape to Tonga with its stunning beaches and islands. Euakafa Coast with a solitary sailboat in the distance. 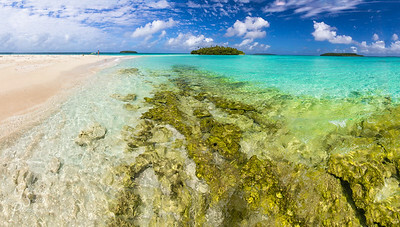 Euakafa Green Waters in August. Fisherman and His Beloved Boat. 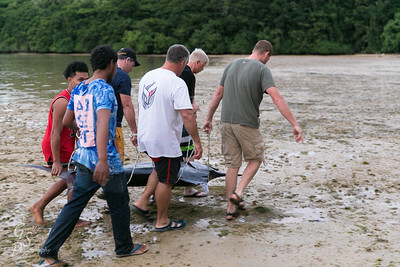 On a small uninhabited island, this fisher set up a camp to dry his squid and other fish he caught. 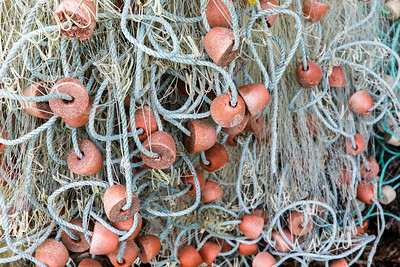 He wades in the water in this photo preparing to go back out fishing. 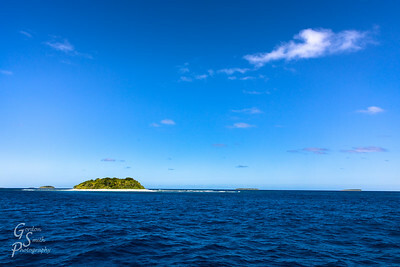 Five Islands of Tonga, each small and uninhabited. 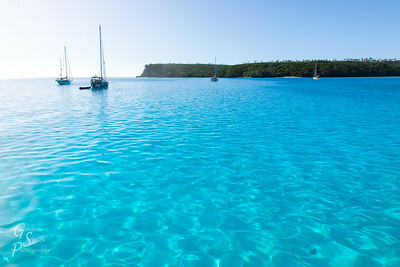 Four Sailboats in Blue Lagoon with gorgeous blue waters! 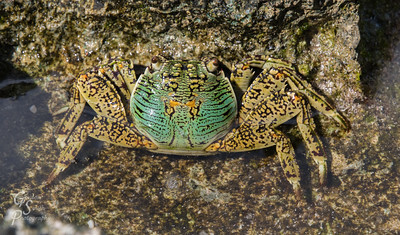 Green Crab found in a tide pool. 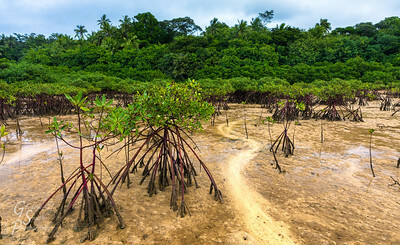 Green Jungle, Mangrove Flats. The snake-like stream of sea water coming out of the higher ground attracted my attention here. 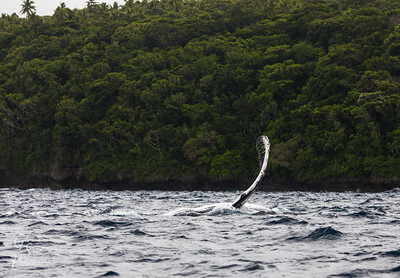 Humpback Whale Long Fin extending into the air in Tonga. 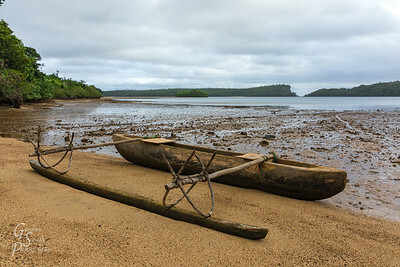 Hunga Bay at Low Tide with a dugout canoe at the ready. Hunga Lagoon on overcast day. 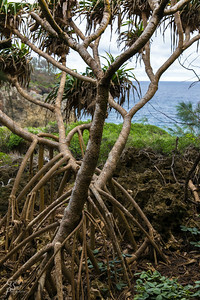 Jungle Hike on Kenutu along the western cliffs. 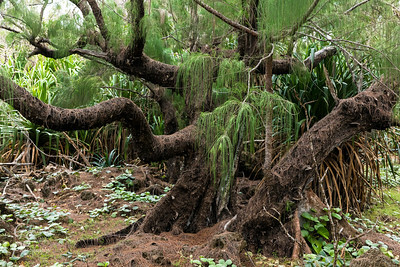 Jungle Stretches to the Sea with long arms of trees and vines. 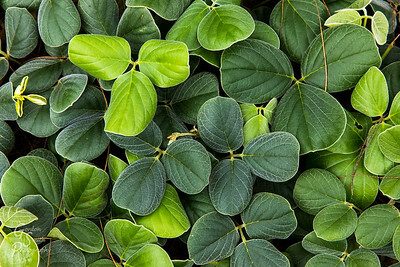 These long branches have bushy heads like yucca leaves. The beach is beautiful. 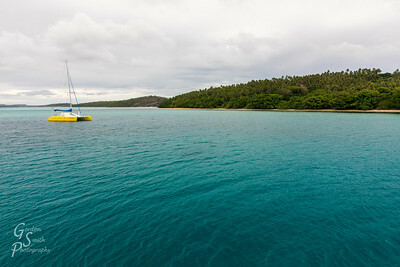 Kenutu and Yellow Sailboat. 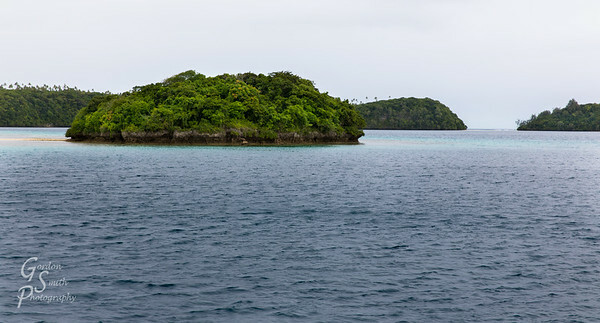 This is the most east and remote of the Vava'u island group. It's fun to explore the island. 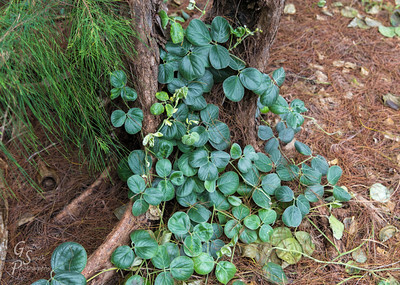 Kenutu Exploring: for such a small island, there are so many plants. 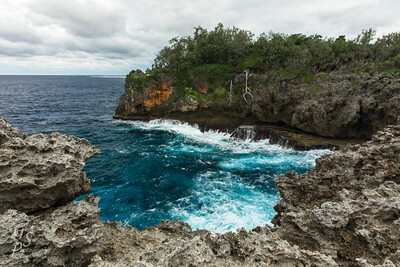 Kenutu West Cliffs facing the great Pacific Ocean and its' powerful waves. Kenutu Western Cliffs: walking around here is on jagged lava rock. 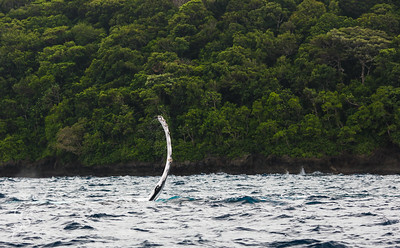 Kenutu Western Cliffs get pounded by big regular waves. 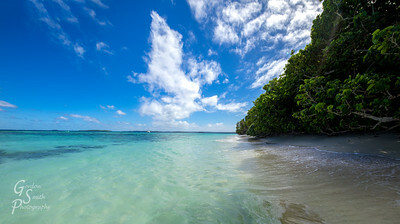 Lost in Tonga, Don't Find Me. 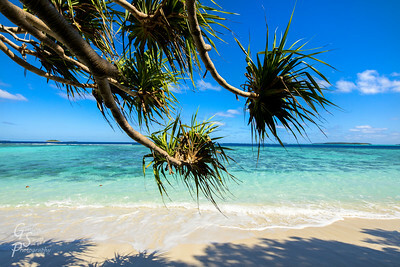 I like it here on the most beautiful beach in the world. 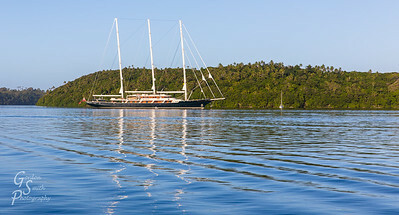 Luxury Sailboat at Anchor in Vava'u bay. 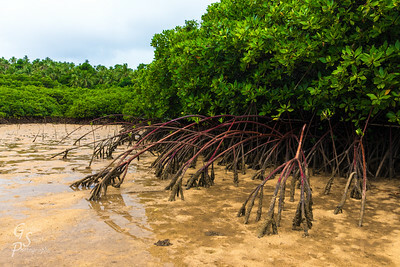 Mangrove Branches Out into a tidal mud flat. 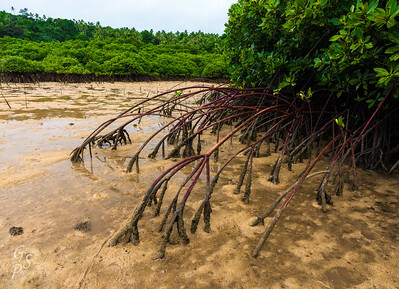 Mangrove Manual: these arm and hand and finger-like projections help the mangroves hold their own in the jungle and tide pools. 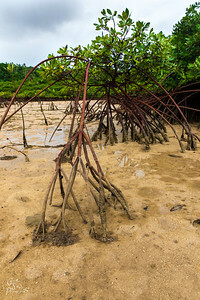 Mangrove Roots into Mud, seawater, tidal flats and other sea things. 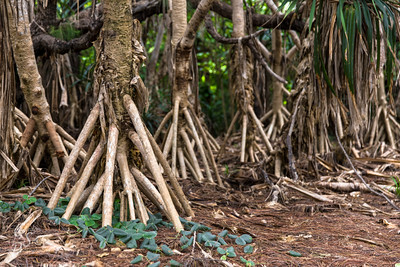 Though only visible at low tide, the root system is fascinating and beautiful. 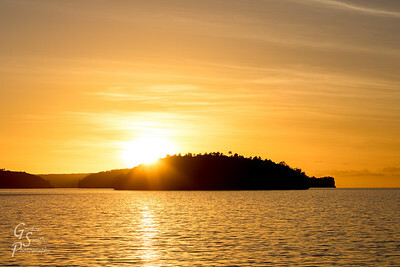 Maninita Anchorage in sandy water. The island only has birds for residents. I circumnavigated it on foot in 20 minutes of pleasure. Maninita Sand is rough but abundant. 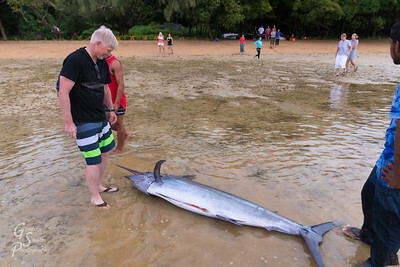 Marlin weighing 200 pounds takes six men to carry it to shore. 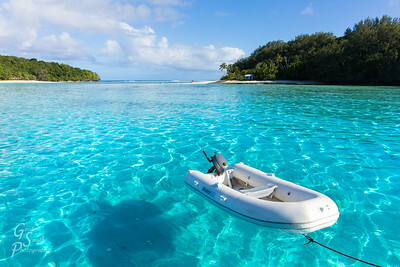 Ngau Aquamarine Waters invite any traveler to stop and swim. 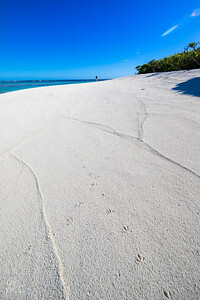 Here a lone woman enjoys this beach in paradise.